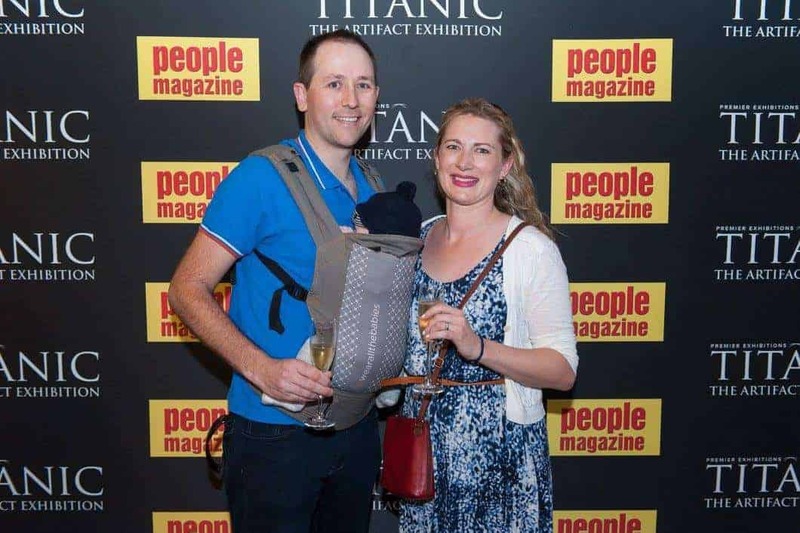 Last week was the “Behind The Scenes Media Launch” of the Titanic Exhibition and, for me, it was a chance to re-watch Titanic and then understand a bit more of the history of the voyage and the lives of the people on board. If you’re looking for something to keep the children busy this holiday – The Titanic Exhibition is a great place to go! 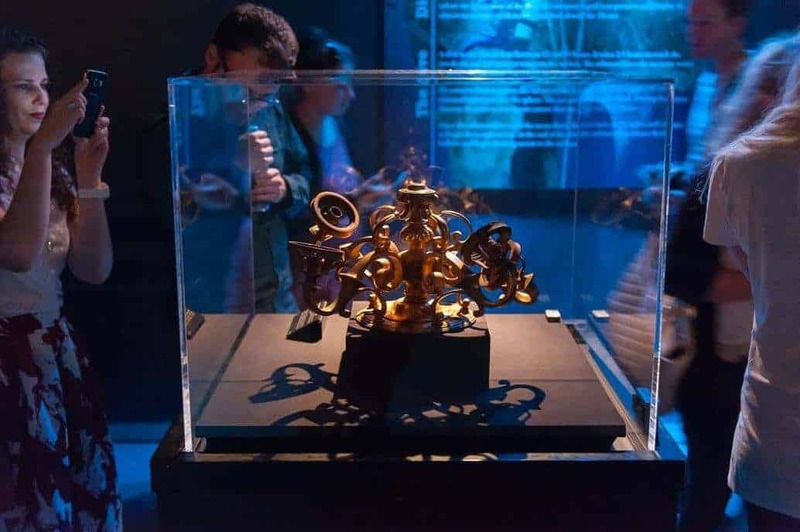 This world-class exhibit replete with real artifacts from the doomed ship, offers visitors a fascinating insight into this beguiling yet tragic tale as it takes up residence at the WaterShed until March 2016. 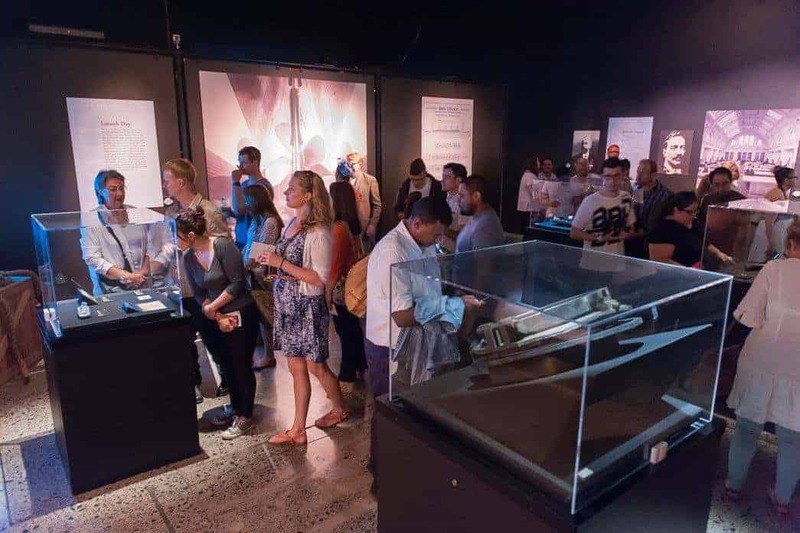 With a focus on the compelling human stories aboard the ship, the exhibition features real artifacts recovered from the wreckage, as well as meticulously recreated interiors of the 1st and 3rd Class passenger rooms, and a recreated real ice replica of the iceberg that brought her down. Upon entering Titanic: The Artifact Exhibition, you will be drawn back in time to April 1912, when the ship embarked on its maiden voyage. Visitors will receive a replica boarding pass, assume the role of a passenger and follow the chronological journey of life on Titanic – from the ship’s construction, to life on board, the famous sinking, and the modern day efforts to recover and conserve the wreckage for future generations. Want to find out more? Visit www.titanicexpo.co.za. They’re also on Facebook and Twitter!